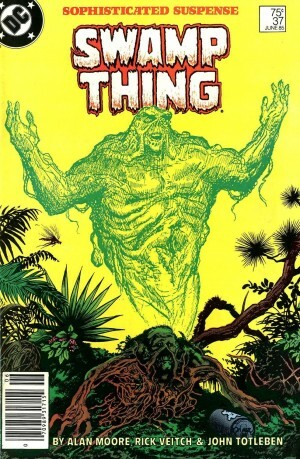 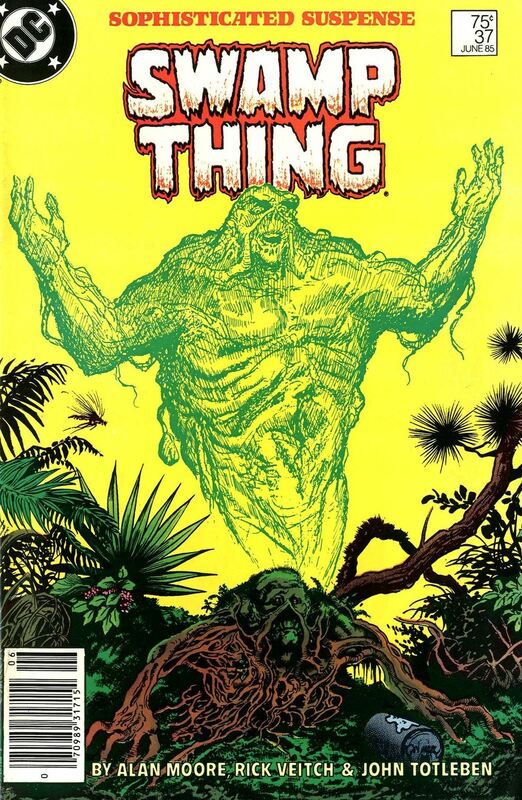 Swamp Thing #37 Comic Book from 1985. 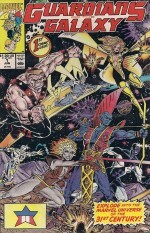 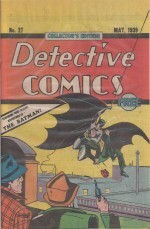 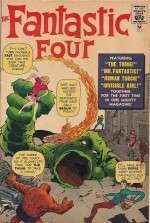 First appearance of John Constantine. 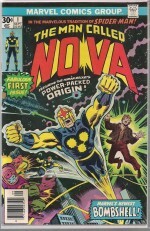 First Printing.